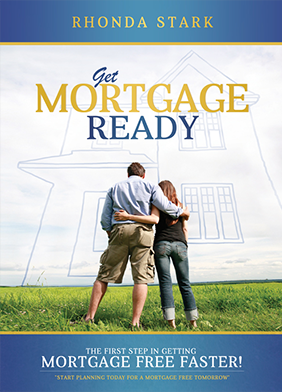 Get Mortgage Ready is a resource guide to help the first time home buyer understand and prepare for the mortgage process. It is also a valuable tool for the experienced home owner wishing to make a positive change in their mortgage situation. With the ever changing financial climate today, in combination with the constant changes in mortgage rules, the mortgage process has certainly become more challenging for the consumer. Mortgage success starts with education and a commitment to make responsible financial decisions. Ultimately, mortgage success can lead to a future with rewarding financial options. 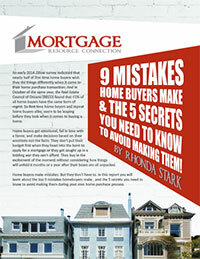 Use this book as an interactive workbook to become better educated about all aspects of the mortgage process so you can Get Mortgage Free Faster! Sign up for your free report here & stay up-to-date on mortgage trends and tips.